It is said that charity begins at home, and such is the case with local Monaco residents Russell and Gabrielle Crump. It all started a couple of years ago when Gabrielle saw an appeal made by a close friend on Facebook who was working with orphans in Uganda that were about to be evicted from their current home, and who desperately needed money so that the children wouldn’t be separated and left to fend for themselves. Reading about this dire need, Russell and Gabrielle took it upon themselves immediately to take care of the children’s situation and from there the Chances for Children Foundation was born. 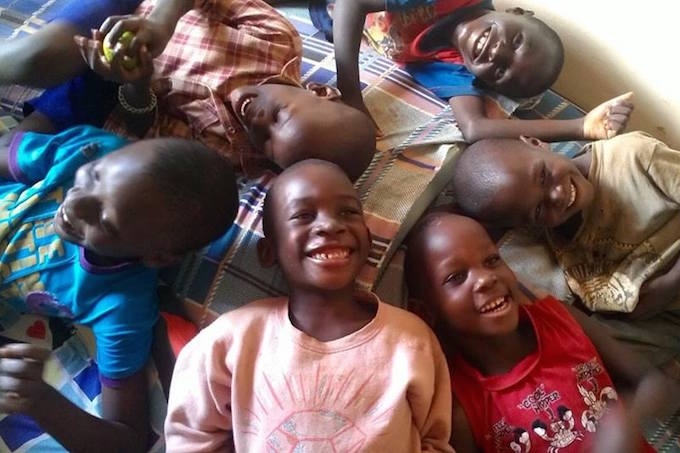 Based on the outskirts of Kampala, Uganda, and currently looking after 58 orphans between the ages of 3 and 11 years old, the couple do everything they can to help take care of every need possible, from health concerns to helping to provide a better education to give the children the best chance of a future. The couple has made several trips to Uganda to see for themselves how the orphans live to get a better perspective on the situation, which also helps in deciding how to best handle the needs of the children. Putting all their efforts and business experience into the foundation, the charity was immediately registered in Monaco with all monies donated going directly to the orphans in need. Local fundraising luncheons have been held, even school children have taken up the cause and have sold cupcakes to raise money and now after the success of the previous Chill for Charity event, Chill For Charity 2 is just around the corner, taking place on Friday, 11th September in Valbonne. There is a whole day (9:30am to 4:30pm) of planned yoga, super foods workshops, massage, a delicious vegetarian lunch selection and much more. There will also be organic rosé available! All for only €80, payable by cash or cheque. Remember, all monies raised goes directly to the children in need. If you do plan on attending, please RSVP to Russell and Gabrielle by September 8th, and feel free to bring your family and friends!